Thanks to Random House for this free book! A must read for people of ALL ages. 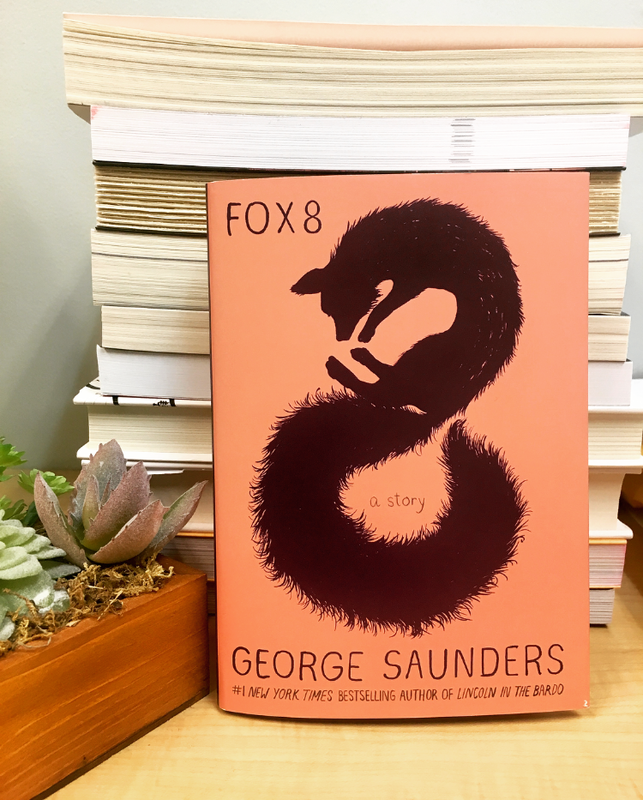 Fox 8 has always been known as the daydreamer in his pack, the one his fellow foxes regarded with a knowing snort and a roll of the eyes. That is, until Fox 8 develops a unique skill: He teaches himself to speak "Yuman" by hiding in the bushes outside a house and listening to children's bedtime stories. The power of language fuels his abundant curiosity about people--even after "danjer" arrives in the form of a new shopping mall that cuts off his food supply, sending Fox 8 on a harrowing quest to help save his pack. Told with his distinctive blend of humor and pathos, Fox 8 showcases the extraordinary imaginative talents of George Saunders, whom the New York Times called "the writer for our time. If my review doesn't make sense, it's because I'm writing this through watery eyes. WOW this book packs a PUNCH! It's absolutely brilliant in every aspect. Adorable illustrations, the view of a fox, the writing itself.. I really could go on and on. This is a tale of innocence. A fox trying to be better to find a way to supply food to his family. One single act changes him forever. The lesson here is deep and certainly socially relevant. Things I absolutely loved was the way it was written - the crude spelling because hey, a Fox is trying here. And reading it this way was actually quite fun! 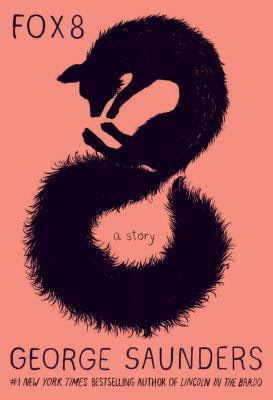 The interactions between the fox and other creatures, his own kind and the imagination he has was highly entertaining and had me giggling a lot in my seat.